home interior products and furnished fittings. 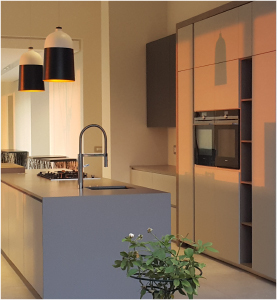 We design and install brand new quality designer kitchens, home interior products and furnished fittings. 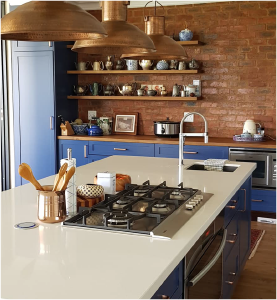 A kitchen is the heart of a home, where not only food is lovingly prepared and made but where friends and family socialize and entertain and come together to build long lasting memories. What this then means is opening your kitchen and living space area to provide an open space which we would like to create and design for you! 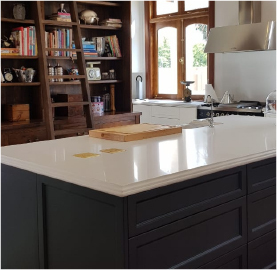 Our friendly, passionate, fully trained team want to enhance your lifestyle and are on hand with professional advice, project management, kitchen and cupboard design, home improvement and the installation service. 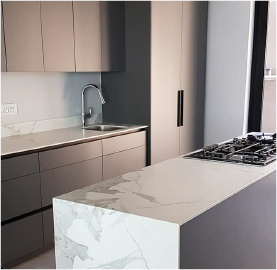 I Can D will listen to YOUR needs and work closely with you offering professional advice and service from the start to the finish of the desired project. 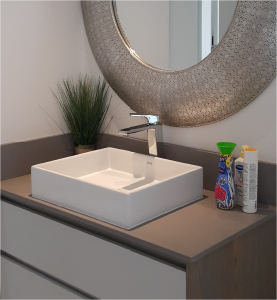 We strive to create a practical, affordable and of course MOST beautiful space for you whether it be in your kitchen, bathroom or any other part of the home you are renovating or remodelling. Not only do we do work for individual homes, but we also specialise in contract work for developments, home renovation contractors, remodelling contractors, home improvement contractors and more. 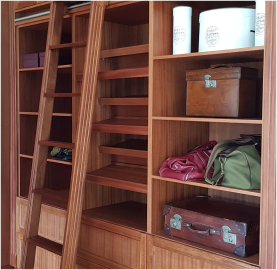 We have a vast range from beautiful cabinetry and cabinetry inserts to superior laminate flooring, electrical kitchen appliances, kitchen cabinetry, kitchen designs, bathroom vanity tops, built in wall units and bars, marble, stone and granite countertops and much more! We work closely with leasing brands such as Whirlpool, Bosch, Siemens and Best Italia. Have the kitchen you always dreamed of with only the best electrical appliance on offer to suit your individual style, taste and budget. Let us not only improve your investment but provide you with the quality of living you deserve! Get in contact with us and book a free consultation! 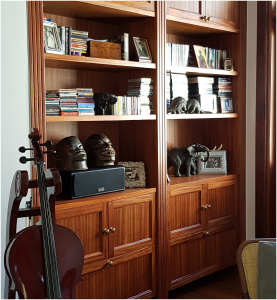 We have all the resources and expertise required to design and create that special space in your home. 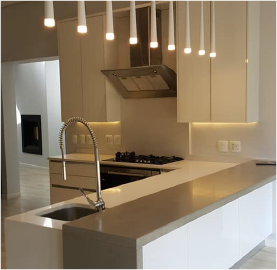 We have a wide range of home projects and developments we have worked on, let us assist you with all your renovation and remodeling design and installation.